The countdown to November 1st also known and National Novel Writing Month is on. I am once again going to try to reach the 50k with a new idea…. once I pick one. 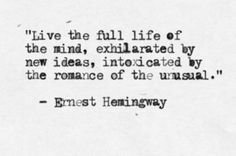 I am not complaining trust me, it’s nice to have a choice so the ideas can start flowing. I am going to log in for the first time this weekend and of course try and load up on writing buddies, I go by the name Liah2131 on there so feel free to add me so we can keep each other on track. Anyone partaking this year? Do you have a new strategy? I’m considering giving it a go, maybe it will give me the incentive to make some progress on the novel I’ve always wanted to write. How can I join in on this, please? 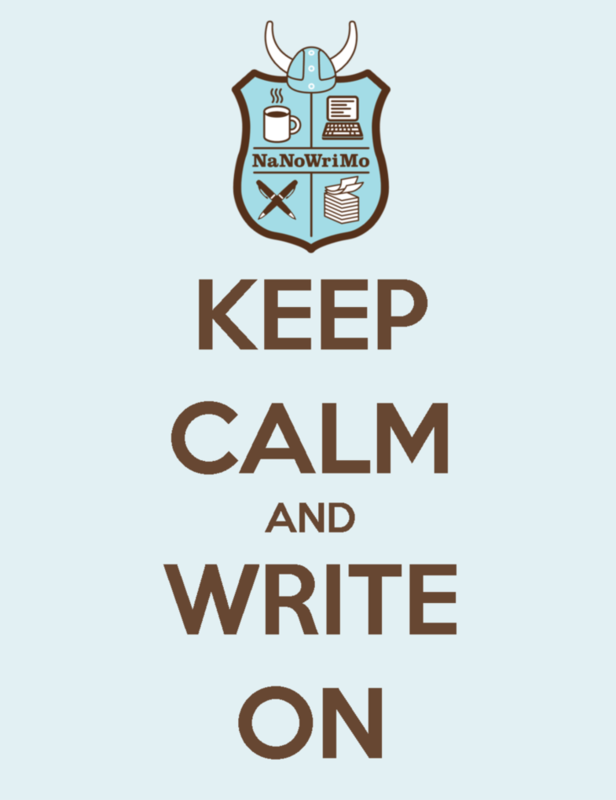 http://www.nanowrimo.org and you can sign up it will give you all the support you need.